Thanks to greenarrowfan1 for the heads up. Someone is out to protect the late Malcolm Merlyn’s legacy — and will lock horns with anyone who stands in her path. 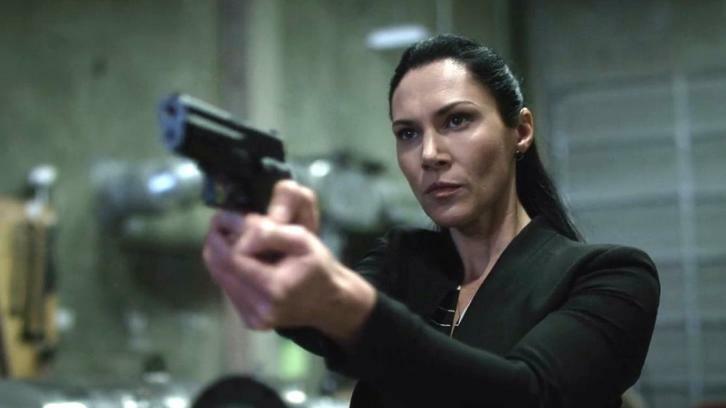 TVLine has learned exclusively that The CW’s Arrow has cast former Helix scientist Kyra Zagorsky in the role of Athena, a former member of the League of Assassins. Bearing a scar across her face as an example of her fearlessness and determination, Athena aims to maintain the legacy of Malcolm Merlyn, her fallen commander — and thus sees anyone who was once associated with him as a potential threat.